for $139,900. This building was built in 1906 on a lot size of 0.230 Acre(s). Great location for many uses in this NMX zoned property. Popular Fulton Heights is just a few blocks away and other thriving businesses are also located in the next few blocks. Tall ceilings. Building was previously salon but also lends itself to other possibilities. Off street parking comes with the property. Property sold as is. 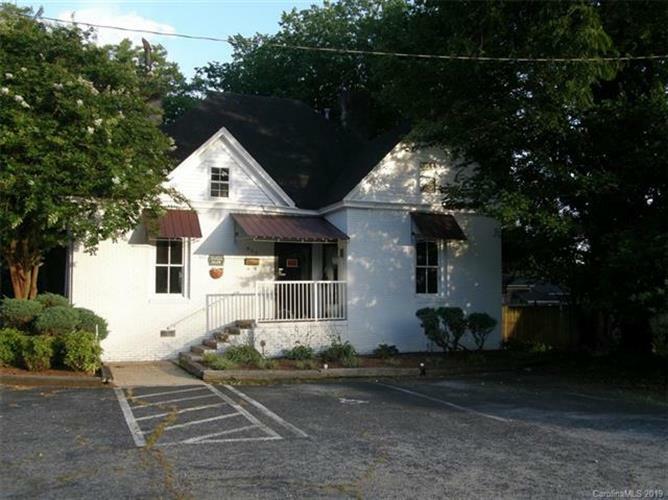 Buyer to grant seller right-of-way on left side of parking lot to access parking in rear of home located 915 S Fulton. Property at 911 and 915 S. Fulton St could potentially be available for sale to the buyer of 917 S Fulton.